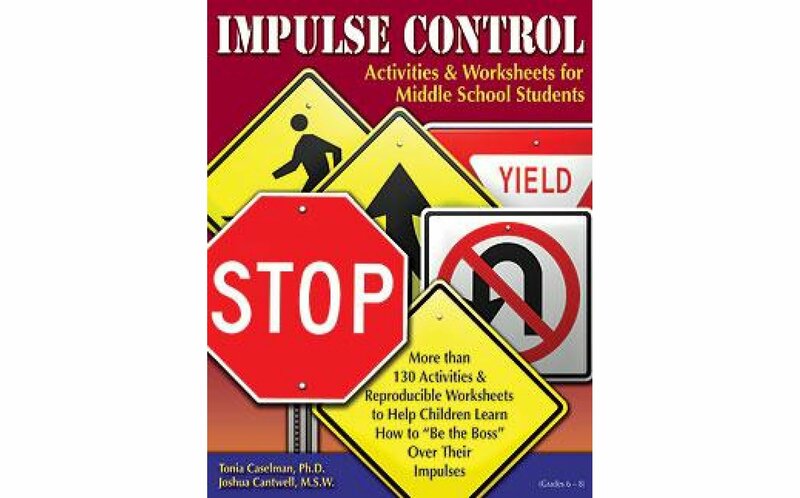 Impulse Control Activities & Worksheets for Middle School Students provides teachers school counselors social workers and psychologists with tools to assist students in grades 6-8 with better impulse control. 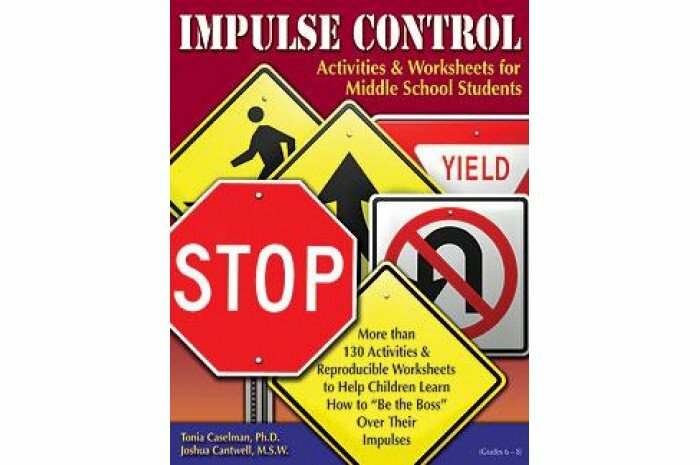 Lessons address the multiple areas that are affected by impulsivity such as academics emotions problem-solving social skills and romantic relationships. Expanding on existing evidenced-based practices for decreasing impulsivity lessons provide specific engaging activities and worksheets to use with groups or individuals. The entire collection of reproducibles is included on CD.